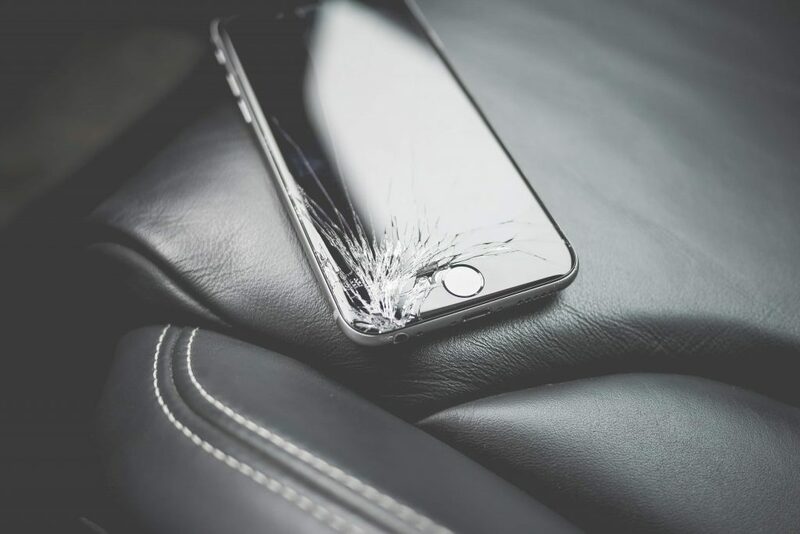 We handle any problems regarding mobile phones – no matter how small or big the damage is. 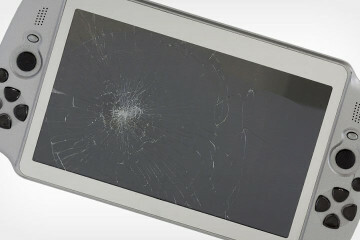 If your phone is broken, chances are we have the perfect solution for you! We are a trusted Mobile Repair Service in Teaneck New Jersey. 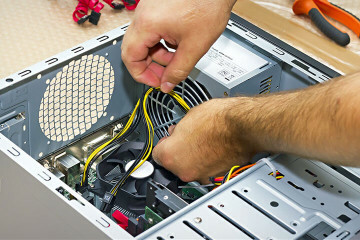 We will help bring any of your mobile devices back to life. 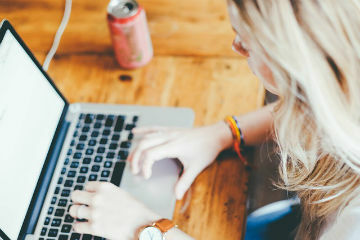 Our team consists of skilled and knowledgeable technicians who are put in an extensive training regimen to continuously keep up with all the current technology and trends. 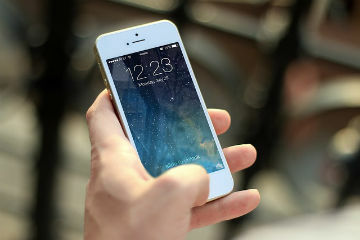 If you’re from Teaneck New Jersey and are looking for a place to have your phone repaired, do not look further – Teaneck iPhone Repair got your back! Give us a call and our friendly staff will assist you promptly. We are the one-stop shop for any mobile device repair – be it an iPhone, Samsung, and any other brands. We only use high-quality materials and effective methods to ensure your experience with us is as smooth and awesome as you hoped for!